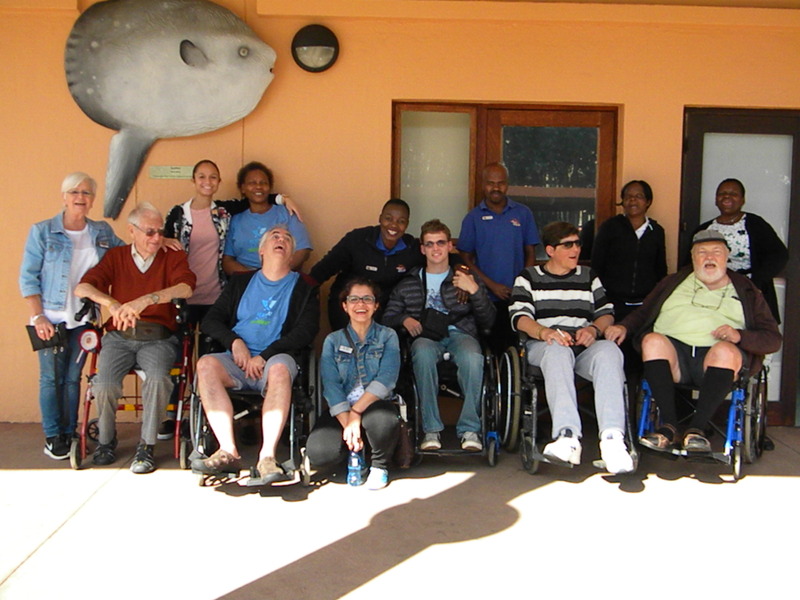 Headway Natal | A non-profit rehabilitation centre for brain injury, stroke victims and those caring for them. A way of life can change in a matter of minutes. Sadly, it’s not only the person who has survived the devastation of a stroke, meningitis or a motor vehicle accident whose life changes overnight. Their family members also have to deal with upheaval in their own lives as they learn to manage with the impairment of mental faculties, paralysis and loss of speech in their loved one. Our mission is to help stroke and brain injury survivors – and their families – make headway to a better future. Know someone who could use our help?